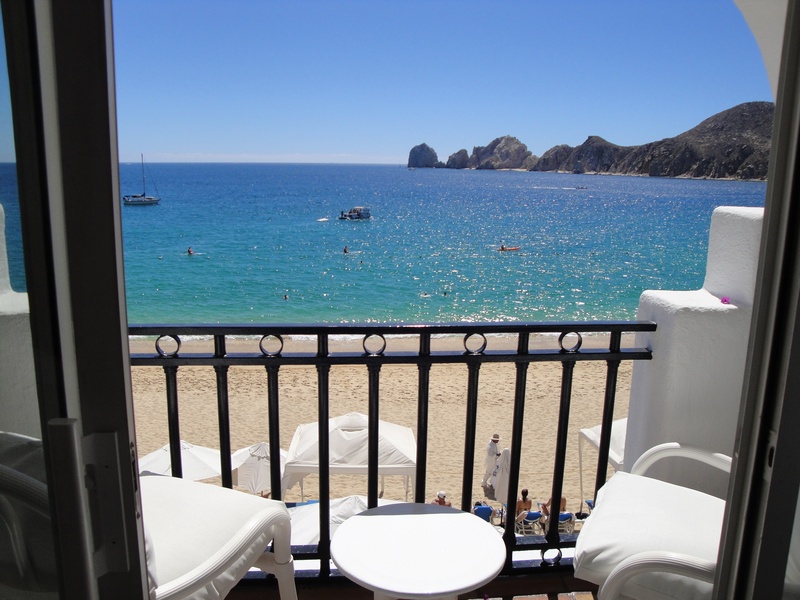 We are a family-run Cabo vacation rentals business located at the Pueblo Bonito Resorts in Cabo San Lucas. 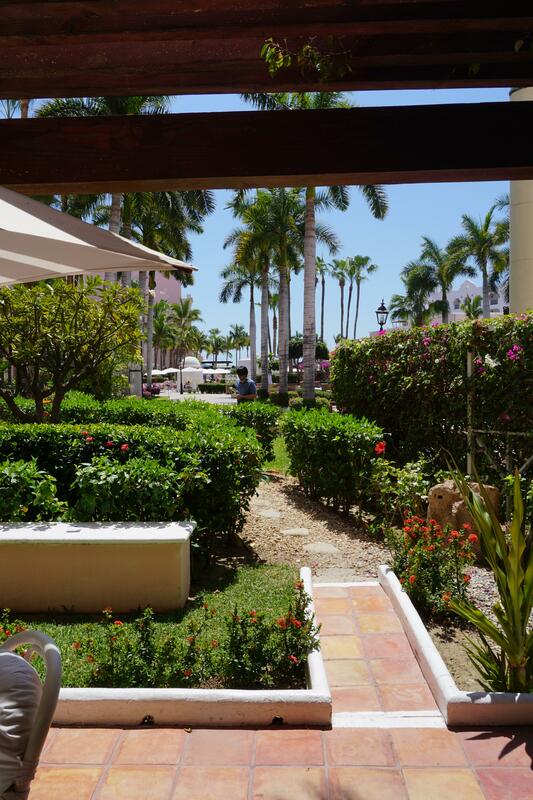 Enjoy a Beachfront Penthouse overlooking Medano Beach or a Luxury Suite in a private garden oasis. This property can be rented in 3 different ways. The Presidential Suite is LOCATED on the FIRST FLOOR with easy access to the pool, hotel activities and the beach. 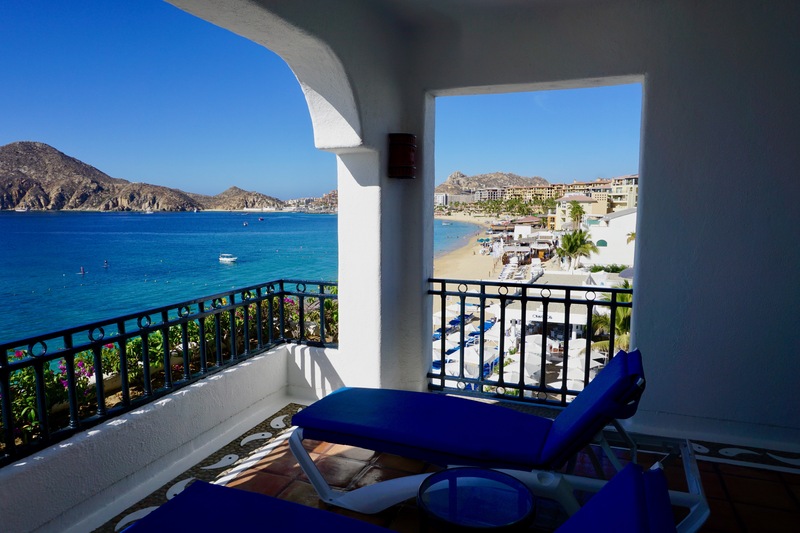 The two-bedroom, three full bath, two-level beachfront Penthouse Suite occupies the prime location on the property. Sleeps up to 8 persons. The 1.5 bedroom, two full bath, beach-front suite occupies the prime location two floors diretly below the Penthouse. Sleeps up to 5 persons.